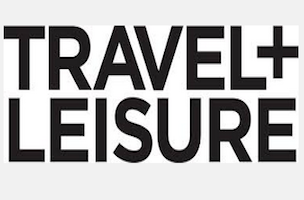 Nathan Lump is rejoining Travel + Leisure as its new editor. Lump previously worked for the magazine from 2000 to 2006. He most recently served as director of branded content at Condé Nast. “We couldn’t be more excited to welcome Nathan to lead the undisputed authority in travel journalism,” said Evelyn Webster, Time Inc.’s executive VP, in a statement. 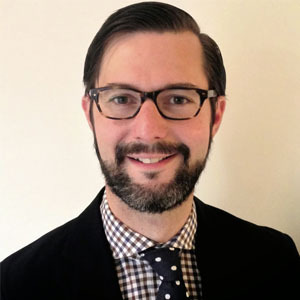 “Nathan’s deep digital knowledge and vast editorial expertise make him the ideal choice to further Travel + Leisure’s stature as a powerful multi-platform brand serving customers in print, digital, mobile, video, and events. Lump begins September 8 and will report to Webster.